Yet again, my love for the Berenstain Bears have crept up hehe. 2 more holidays are just around the corner and of course, I just can't help myself with these cute little books! 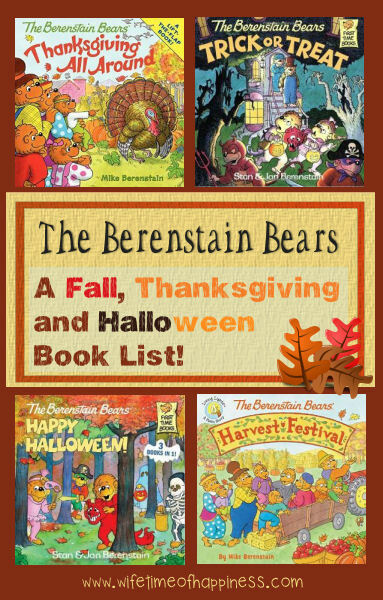 Come on inside and take a peek at this awesome list of Fall, Thanksgiving and Halloween FUN Berenstain Bear Books! This entry was posted in Children, Gift Guides, Seasonal: Fall and tagged berenstain bear books, berenstain bear halloween books, berenstain bear holiday books, berenstain bear holidays, berenstain bear products, berenstain bears fall books, berenstain bears halloween books, berenstain bears thanksgiving books, buy berenstain bear books, halloween books, halloween books for kids, thanksgiving books, thanksgiving books for kids, the berenstain bears, the berenstain bears halloween, the Berenstein Bears, where can I buy berenstain bear books. 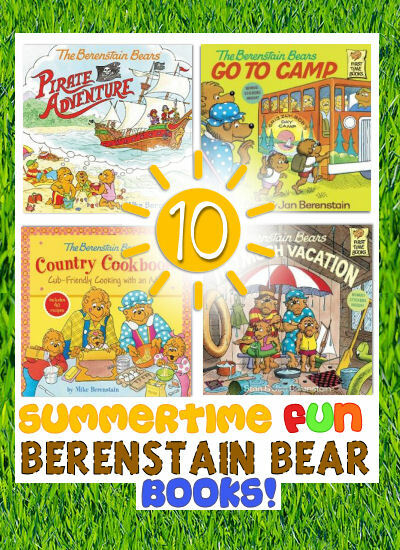 Recently I chatted about my love for the Berenstain Bears over on my Christmas in July (Berenstain Bear Christmas Books) post – Please feel free to venture over if you'd love a little back-story…Which really, isn't that much of a back-story – But I *do* declare my love. Today I won't keep us long with a lot of chit-chat. I love being able to just dive into an article, or have some fun on a site without feeling bogged down in a lot of unnecessary reading. I'm a lady on a mission (most of the time) and I really just need to get in and get out haha. Come on in and join me for some fun! 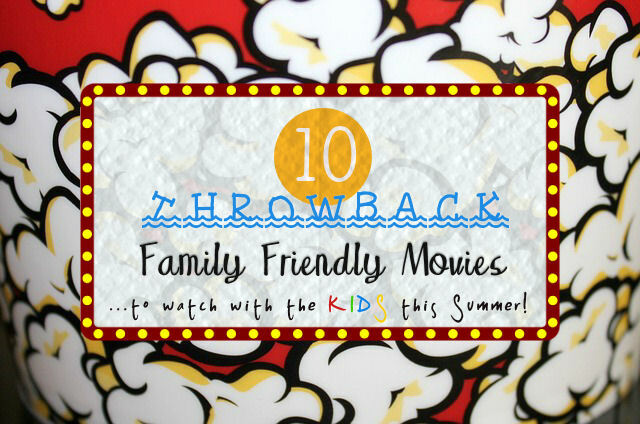 This entry was posted in Children, Gift Guides, Seasonal: Summer and tagged berenstain bear books, berenstain bear summer books, berenstain bears, books for kids, brother bear, buy berenstain bear books, buy childrens books, childrens books, cute childrens books, good childrens book, mama bear, mike berenstain, papa bear, seasonal berenstain bear books, seasonal childrens books, sister bear, stan and jan berenstain, summer berenstain bear books, summer books gift guide, summer childrens books, summertime books, summertime books for kids, the berenstain bears, wholesome childrens books. But it is time for a Christmassy Treat, as I can't let July pass by without *something* to celebrate a little Christmas in July. Come on in and see what's in store – I think you're gonna love it! 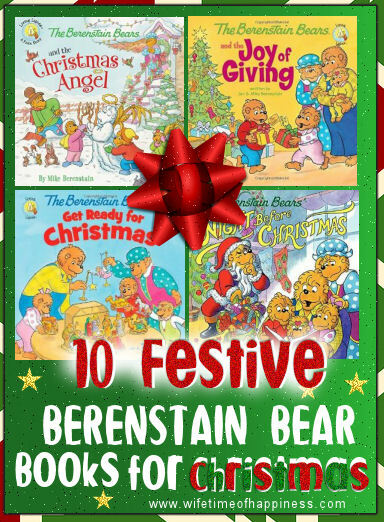 This entry was posted in Children, Christmas, Gift Guides, Holidays, Seasonal: Winter and tagged berenstain bear books, berenstain bear christmas, berenstain bear christmas books, berenstain bear holiday books, books from childhood, brother bear, buy berenstain bear books, childrens christmas books, christmas books for kids, christmas books gift guide, christmas kids books, jan berenstain, kids christmas books, mama bear, mike berenstain, papa bear, sister bear, stan and jan berenstain, stan berenstain, the berenstain bears, the berenstain bears christmas, winter berenstain bear books, winter childrens books. The whole idea behind gift giving is it is supposed to be an unselfish act of doing something nice for someone else. Whether realizing it or not, you could very well be disrespecting the (very specific) person. This entry was posted in Christmas, Gift Guides, Positive Living and tagged birthday gifts, buying for picky people, buying from a gift list, christmas gift giving, etiquette of gift giving, Gift Giving, gift giving etiquette, hard to shop for people, housewarming gift giving, how to gift give, how to give a gift, how to not offend when gift giving, wedding gifts, what should I give as a gift, what to buy for someone picky. Ebates Cash Back Online: Earn While You Shop! Today is Black Friday…and Cyber Monday is coming up! Which means it's a *BIG* shopping day for many of us. I wanted to tell you guys quickly about Ebates – And I do mean "quickly" because I am rushing to grab some great deals myself! Haha. Okay – First things first. If you're not using Ebates and are an online shopper, you are seriously losing out. I mean…Big time. Ebates is a FREE – Yup, completely free site with almost 2000 stores offering a cash back incentive. Friends, that is literally it. I have earned lots of cash back from Ebates over the years and I was so surprised to learn of how many online shoppers have not been utilizing this awesome site! There are no points to collect – Just simply click and earn. Really! Ebates is for both United States and Canada. Even better? You can sign up on BOTH sites! I shop both Canadian and U.S sites and earn my cash back either way. Just make sure you are logged into the correct Ebates. 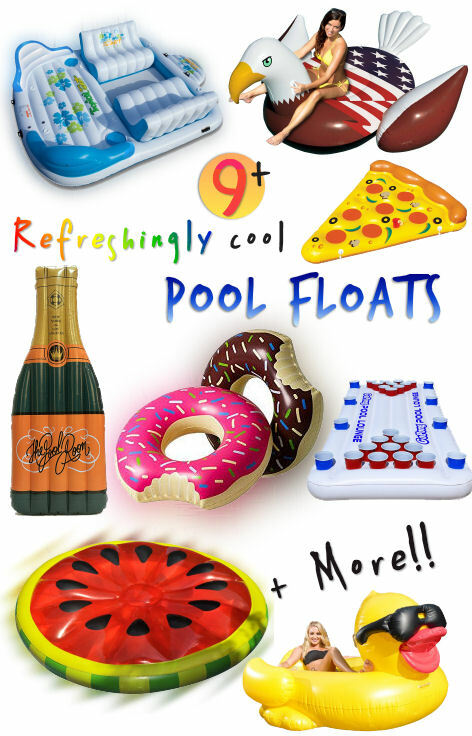 Guys, you'd be crazy to not want cash back for free and for something you're already doing…Shopping Online! I'll leave you with my referral links below – Use them if you like, if not..No harm done! Oh by the way – When you sign up on ebates.com you will earn yourself a $10 Gift Card 🙂 Sa-weeet! 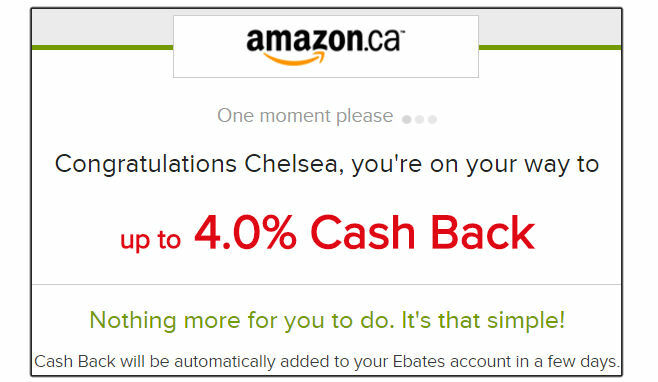 Today, Black Friday… Ebates.ca is offering up to 4% cash back on amazon.ca and up to 8% cash back at amazon.com. That's just 2 examples of MANY! I really believe and especially with such tight holiday budgets (and hey, really any budget throughout any time of the year) that we need to be making the most of our dollar. I have been using Ebates for quite a few years now, earning cash back from sites such as amazon, eBay, Etsy and WagJag. Simply amazing!! Have a fun shopping day! This entry was posted in 12 Days of Novellas, Cash Back, Christmas, Gift Guides and tagged black friday shopping, Canadian Blogger, Canadian PR Friendly Blogger, Canadian Review Blogger, cash back for canadians, cash back for shopping, cash back online, christmas shopping, earn cash back with ebates, earn money on ebates, earn money online, earn money while shopping, ebates, ebates canada, ebates cash back, ebates customer review, ebates discount, ebates review, ebates shopping discount, ebates sign up, ebates usa, Hire a Blogger, how to earn cash back online, how to earn money with ebates, how to sign up for ebates, how to use ebates, is ebates a scam, PR Friendly, PR Friendly Blog, PR Friendly Blogger, PRFriendly, Product Review Blogger, Review Blogger, sign up ebates, sign up ebates canada, sign up ebates usa, use ebates, what is ebates. 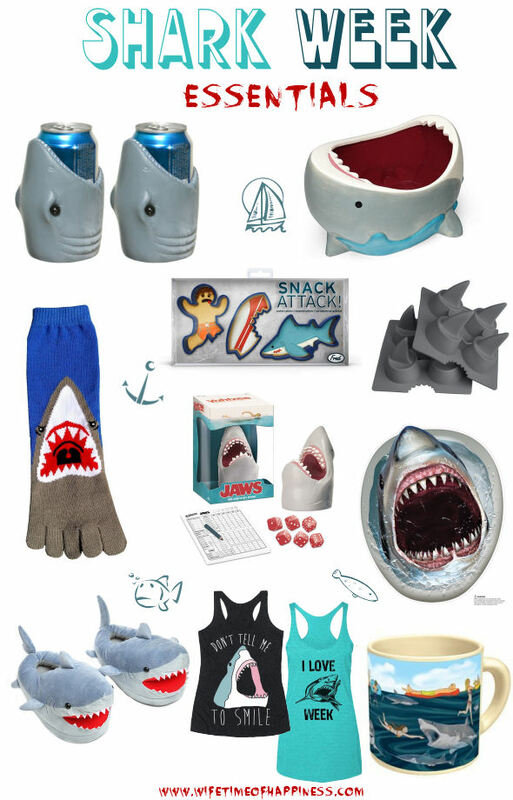 Stuck on ideas for the lady in your life? 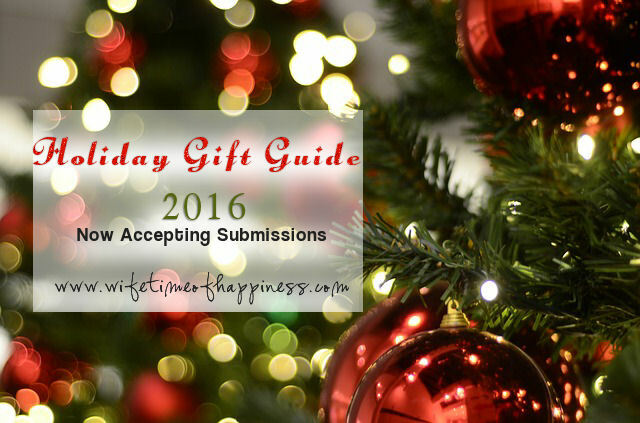 Need a little inspiration for that perfect holiday gift? 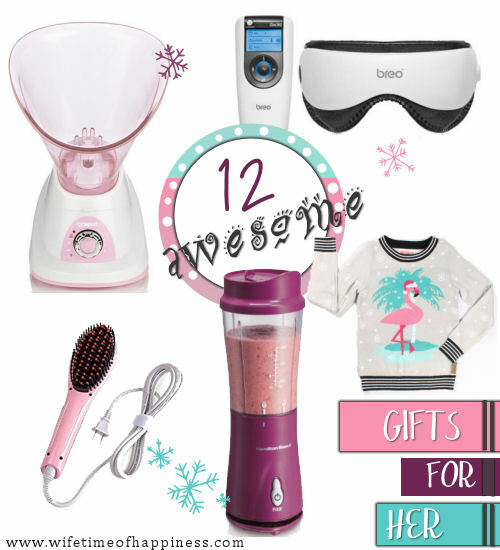 Join me and check out this fun list of Awesome Christmas Gifts for her! This entry was posted in Christmas, Gift Guides, Seasonal: Winter and tagged awesome christmas gift ideas, awesome christmas gift ideas for her, budget friendly christmas gifts for her, Canadian Blogger, Canadian PR Friendly Blogger, Canadian Review Blogger, christmas gift guides, christmas gift ideas, christmas gift ideas for her, christmas gift ideas for ladies, christmas gifts, christmas shopping, christmas shopping for her, creative gifts for her, gift ideas for her, Gifts for Her, gifts for women, Hire a Blogger, ladies christmas gift ideas, ladies gift ideas, PR Friendly, PR Friendly Blog, PR Friendly Blogger, PRFriendly, Product Review Blogger, Review Blogger, shop christmas gifts for her, unique christmas gifts for her, Women, womens christmas gift guide, womens christmas gift ideas, womens gifts.